What is the largest size bread pudding I can order? Philadelphia surrounding suburbs the fee is $20.00. Our minimum order amount for delivery is $35.00. We do not have same-day deliveries. Just contact us via email ([email protected]) let us know what you want to order and we'll send you an invoice. You can pay through Paypal safely and still receive direct delivery. Do you ship your baked products? Yes, only our Bread Pudding. Size: one (1 ) pound ) pans. See our Webstore for more information. All desserts are baked to fulfill your order. We do our best to make sure we get your desired goodies to you as fresh and fast as we can. T.A.T. covers the day your order was placed to the day it leaves our kitchen. Weekends and major holidays are not included. We will inform you via telephone/email if there are any problems or delays that will change the anticpated date of arrival. What are the most popular flavors of bread pudding? We use the finest dairy, flour and nut products. We recommend not consuming any of our products if you have any food allergies. How far in advance should I order the Bread Pudding? We recommend that you place your order at least five days in advance. Please call us at 856-693-2023 and a Specialty's customer assistance representative will happily assist you in placing your order. We accept all major credit cards through Paypal and CASH App. Should I refrigerate my bread pudding? 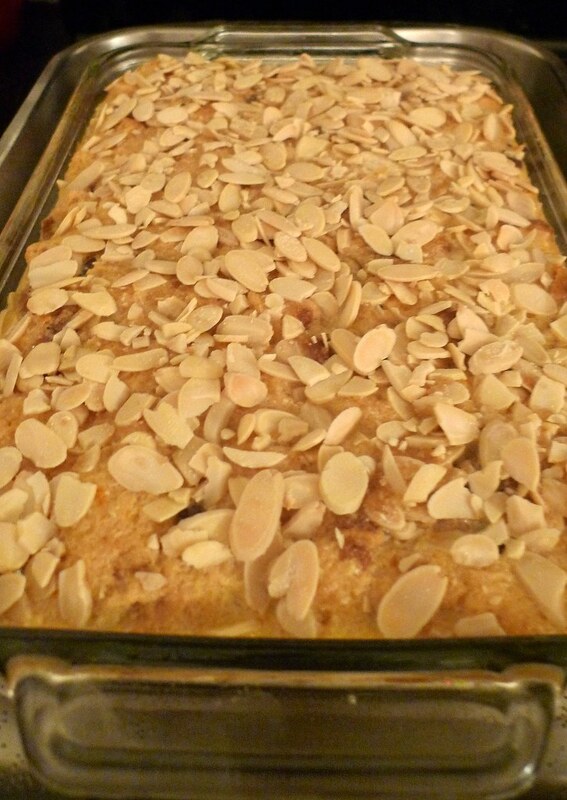 We specialize in Old-Fashioned Bread Pudding, made from scratch and using only the finest ingredients. Our Bread Pudding is made without preservatives and should be enjoyed on the day of purchased. The shelf life is ten (10) days. Please refrigerator the bread pudding . Does Yours Exclusively Desserts bake any Gluten Free and Vegan products? Sorry, we don't bake any Vegan or Gluten free bread pudding. Does Yours Exclusively Desserts have any Sugar Free baked products? Yes, we offer several Sugar Free products. We bake Sugar Free bread pudding, cobblers, cookies and fruit pies. If your questions is not answered here, please email or give us a call.